CarFirst, Pakistan’s leading used car online auction and trading platform, launched their Dost Program in January, an incentive program open to everyone who wishes to help their friends sell their cars to CarFirst. 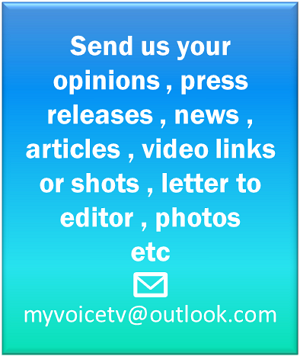 Over 8000 people signed up for the program within weeks of its launch. The Dost Program an incentive program is open to every city in Pakistan. Anyone can become a CarFirst Dost by registering online, free of cost and start receiving cash rewards for each car sold to CarFirst via their reference. For the CarFirst Dost, the first car sold with his or her reference gets Rs. 3,000, the second Rs. 9,000, and the first payout is made as soon as the first two cars are purchased. For every subsequent car, the CarFirst Dost will earn Rs. 6,000, with chances of unlocking additional rewards and bonuses by achieving target milestones. Incentives are earned only when the car is purchased by CarFirst. “Our Dost Referral Program has received a tremendous response in just the first few weeks. Over 8,000 people signed up for the program and began earning cash rewards right away. A vibrant online community has sprung up overnight, with YouTubers Vlogging about how easy it is to earn as a CarFirst Dost and people collaborating online to help each other sell their cars to us. 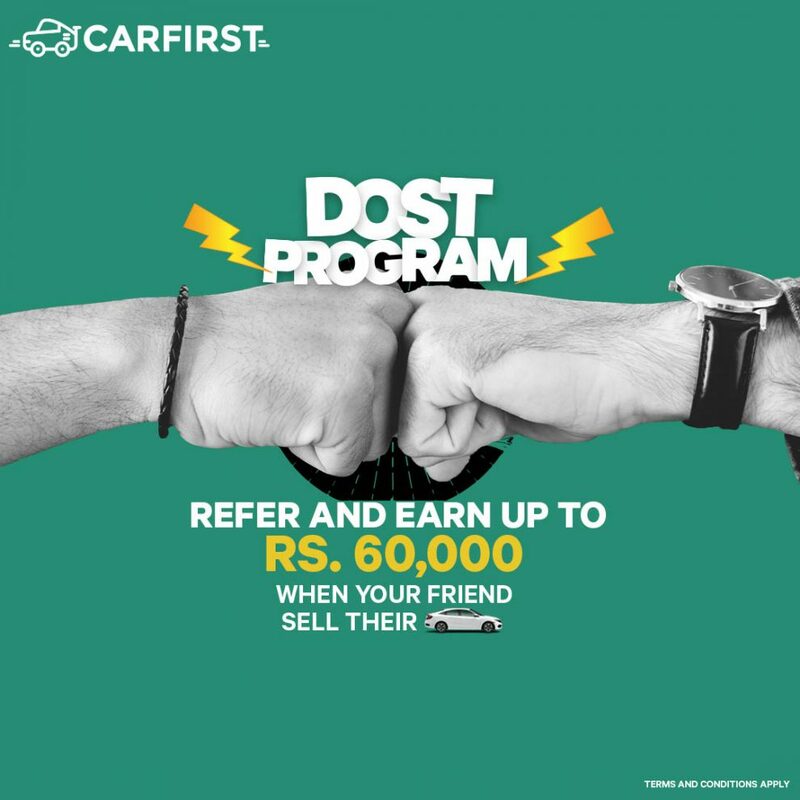 Our program’s tagline ‘Akir dost hi toh dost kay kaam ayega’ was right on the mark, and we aim to help this community grow by offering many such incentive-based programs so we can all win through CarFirst and have fun doing it”. CarFirst is a first of its kind used-car online auction and trading platform, with a nationwide network of purchase centers and warehouses. CarFirst was founded in 2016 and has been the recipient of the largest Series ‘A’ investment in Pakistan from Frontier Car Group, and the largest Series ‘B’ investment from OLX Group. CarFirst aims to revolutionize the way cars are traded in Pakistan by offering comprehensive solutions for all things related to cars, such as evaluation, certification, financing, insurance, live auctions, and many more. CarFirst aim is to keep adding value across the customer’s journey, improving efficiency and transparency at every milestone of the car trading process.